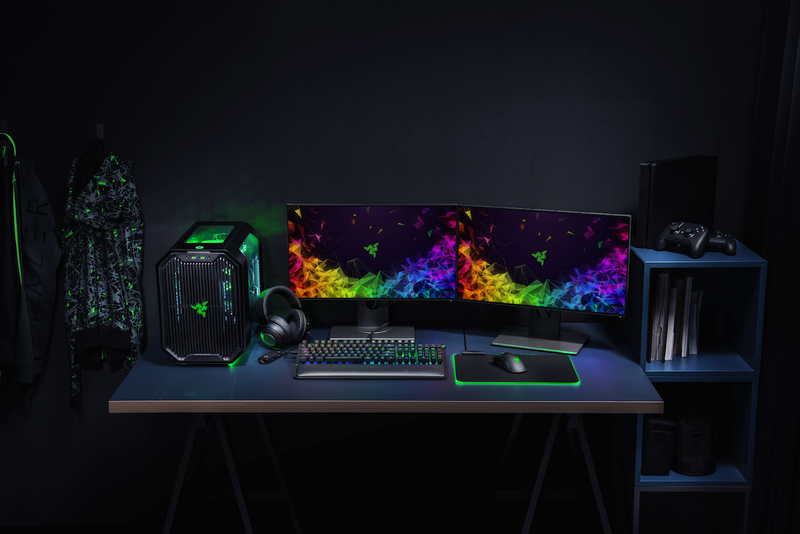 Hardware firm, leading gaming brand and consumer darling Razer has unveiled 3 new products as part of the on-going PAX and IFA events with the company this time releasing a new gaming headset, a keyboard and a wireless mouse. 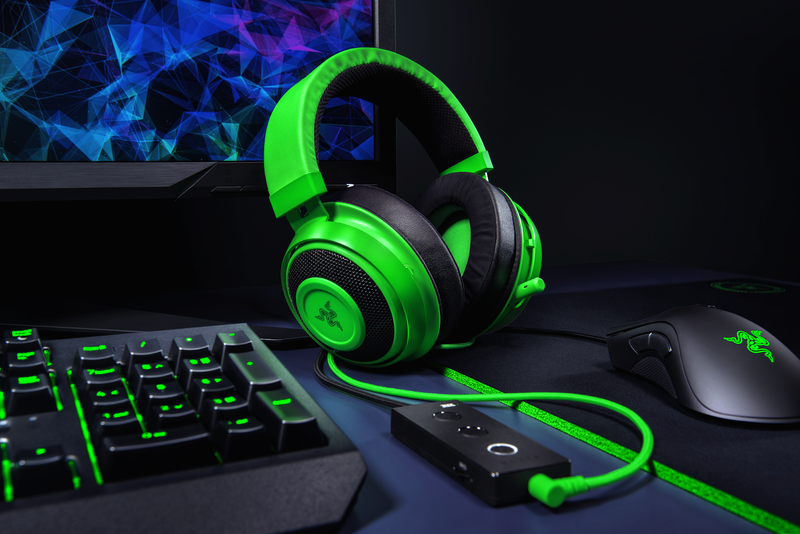 Dubbed the Razer Kraken Tournament Edition headset, the BlackWidow Elite keyboard and the Razer Mamba Wireless mouse respectively, This new releases made for esports athletes solidify the company's standing at the top of the gaming hardware leaderboards. 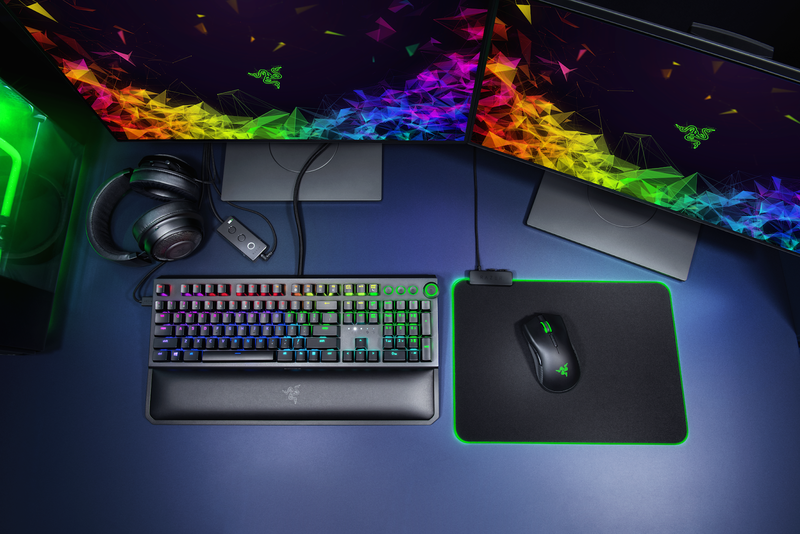 Razer Co-Founder and CEO Min-Liang Tan stated: "Since founding Razer, we’ve pushed to make products with unprecedented technology to give gamers the greatest advantage possible. At the same time, our long history working with the world’s top esports athletes gives us unique insight into what features work best and should be conserved or fine-tuned." "Our newest Razer Kraken Tournament Edition headset, BlackWidow Elite keyboard and Mamba Wireless mouse are perfect examples of how leading-edge technology combines with time-honored design for the win." The new Razer Kraken Tournament Edition features THX Spatial Audio, extreme comfort with cooling gel ear cushions for users along with the ability to experience pinpoint positional sound during gaming. While being the first known gaming headset to support THX Spatial Audio, It creates realistic depth and immersion by simulating 360° sound with pinpoint accuracy for greater awareness during gaming scenarios and is combined with custom-tuned 50 mm drivers, A high bass which gives a remarkable edge for players during competitive gaming. It's also cross-platform compatible, being able to work with PlayStation 4, Xbox One, Nintendo Switch and mobile devices giving a high spec experience to the player. 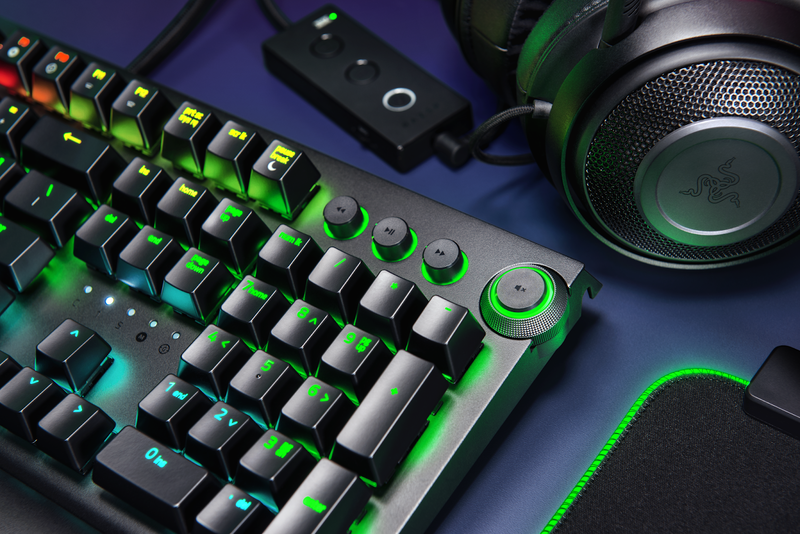 The Razer BlackWidow Elite keyboard unlocks new levels of control with its improved mechanical switches, dedicated media keys, Multi-Function Digital Dial and Razer Hypershift which enables each key to become a macro key through the use of Razer's Synapse 3 software. Its customization software enables users to alternate its lighting effects for increased immersion in addition to offering complete customization of key bindings and the assigning of macros to its keys providing a competitive edge for gamers who get their hands on. Designed for peak performance, It features new dual sidewalls for increased stability, an 80 million keystroke lifespan as stated by Razer, Hybrid On-board Memory and Cloud Storage of up to five profile configurations that can be used by other gamers at any location. Coming with a Multi-Function Digital Dial, 3 media keys, A USB 2.0 , audio pass-through and wired routing which allows for easy cable management, Gamers can make use of this comfortably for hours during esports events to enable them outlast competition during gameplay. 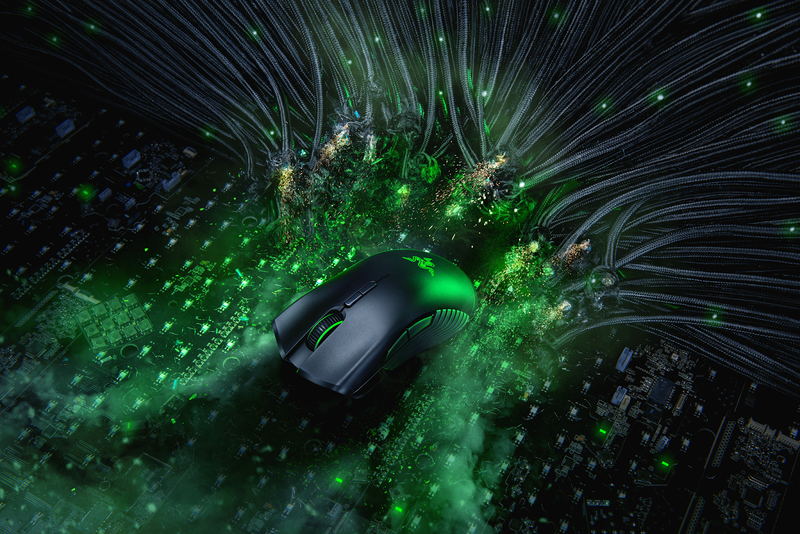 The Razer Mamba Wireless mouse comes with the best-in-class Razer 5G optical sensor and high-spec wireless technology which lets gamers play unhindered at full desire with minimal downtime. Its Razer 5G Advanced Optical Sensor features true 16,000 Dots per inch and a resolution accuracy of 99.4 percent as stated by Razer pitching it as the highest available on the market enabling a new standard of speed and precision for gamers. Coming with Razer’s proprietary adaptive frequency technology, battery life of up to 50 hours on just a single charge, Mechanical Mouse Switches, 7 programmable buttons and a duration of up to 50 million clicks, This mouse offers classic wireless performanceand ability to run for extended hours also with Hybrid On-board Memory and Cloud Storage just like the keyboard enabling gamers to save up to five profiles to their mouse for easy access anywhere. The the BlackWidow Elite keyboard retails at $169.99 while the Kraken Tournament Edition headset and the Mamba Wireless mouse retail come at a cost of $99.99 each.